Perfect Land-bank opportunity or may build up to 8 homes on it with min lot sizes of 2.5 acres on it. 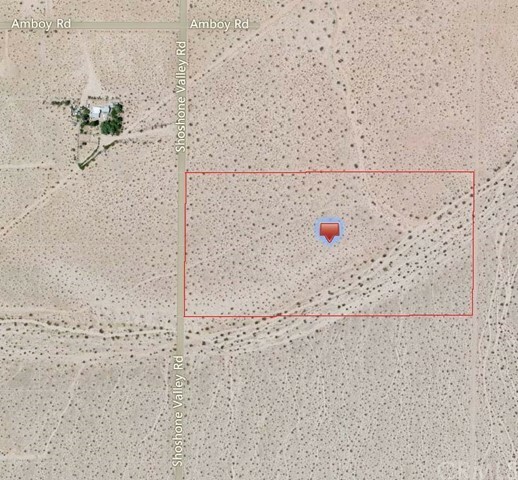 Zoned RL-2.5 in Twentynine Palms, (excerpt from 2012 General Plan) "Rural Living (RL-2.5) The RL-2.5 land use provides for the development of very low-density single-family residences in a rural setting. Development is characterized generally by residential estates on large individual lots. Livestock keeping, equestrian and other large-animal uses are suited for areas within this designation." BUYER IS ADVISED TO CHECK WITH THE CITY/COUNTY AND OTHER APPROPRIATELY LICENSED PROFESSIONALS REGARDING INTENDED USE OF THE PROPERTY.